They say that homes aren’t built the same as they were decades ago. 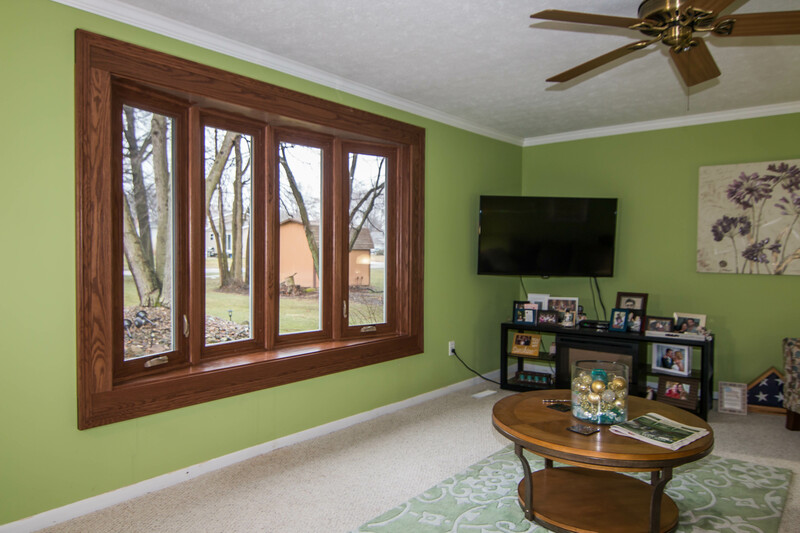 The good news is that UWD remains dedicated to providing Fairview Park, Ohio homeowners with aesthetic windows, doors, siding, and roofing—and we don’t cut corners on quality. While other exterior remodeling companies compromise their products on areas such as value, price, or aesthetic options, you’ll find yourself checking off every item on your must-have list with UWD. Do you want to get more for your money? Your next window upgrade with UWD won’t leave you broke or second-guessing your decision to work with us. The truth is that we offer quality replacement windows at an affordable price. No fancy marketing techniques, no games or gimmicks—just top-of-the-line windows. 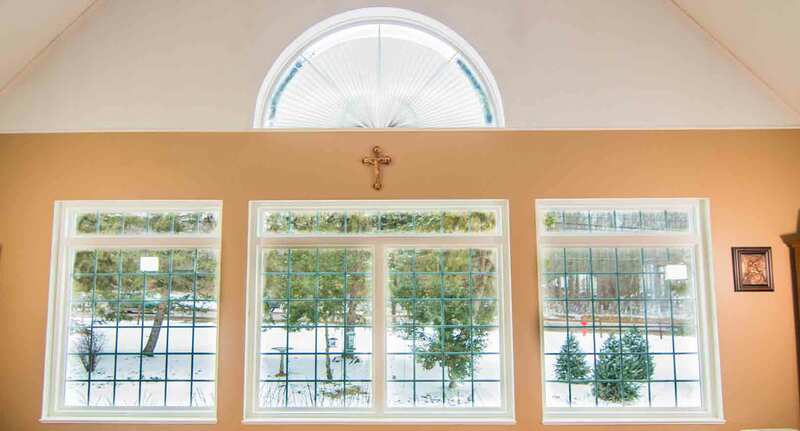 Our centralized product is UniShield® glass packages. 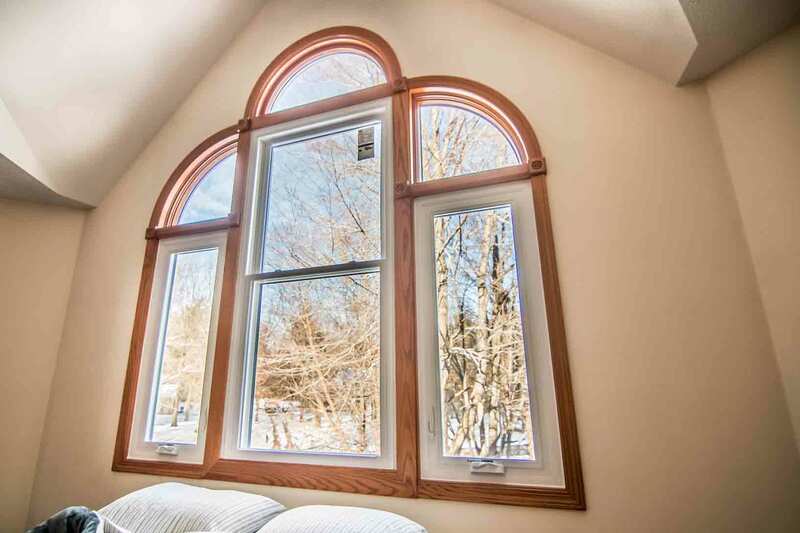 UniShield® is the product that makes our competitors nervous, and it all comes down to offering a line of replacement windows that can’t be compared to the rest. UniShield® is engineered to maximize the value of your home while lowering your energy bills at the same time. 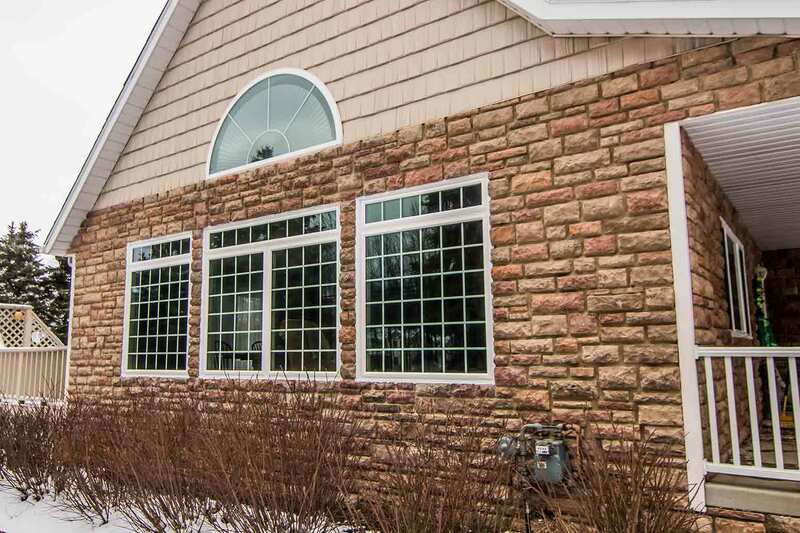 Not to mention, these windows can make a big impact on the appearance of your curb appeal. UniShield® glass packages use industry-leading technologies to keep your home comfortable. UniShield® Plus, the most popular option here in Fairview Park, includes a single coat of low-e glazing to block out UV rays. The dual pane glass is also filled with argon gas, a thermal insulating gas that enhances the efficiency of the window. If you need to take energy savings to the next level, you won’t be disappointed with UniShield® Supreme. 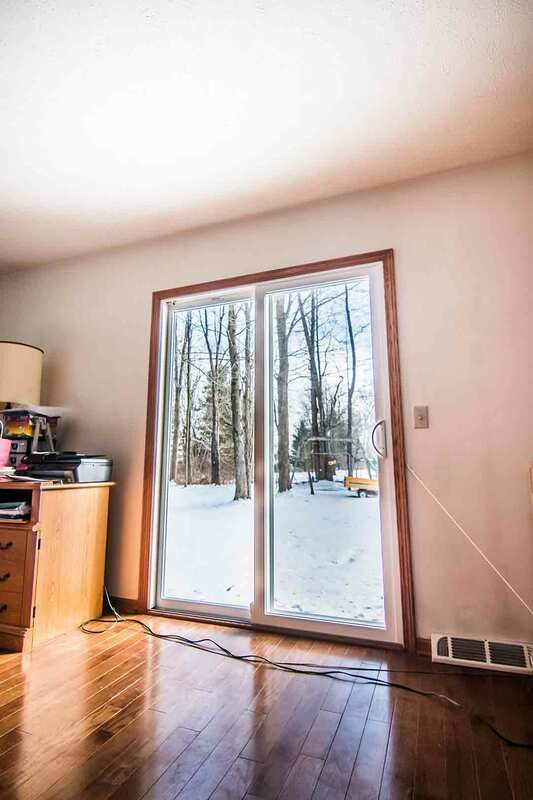 This is essentially the most energy efficient replacement window found in the area, and it’s jam-packed with energy-saving solutions including triple pane glass, argon gas, and two applications of low-e glazing. Energy efficiency is critically important to us, but we realize aesthetics is just as important. 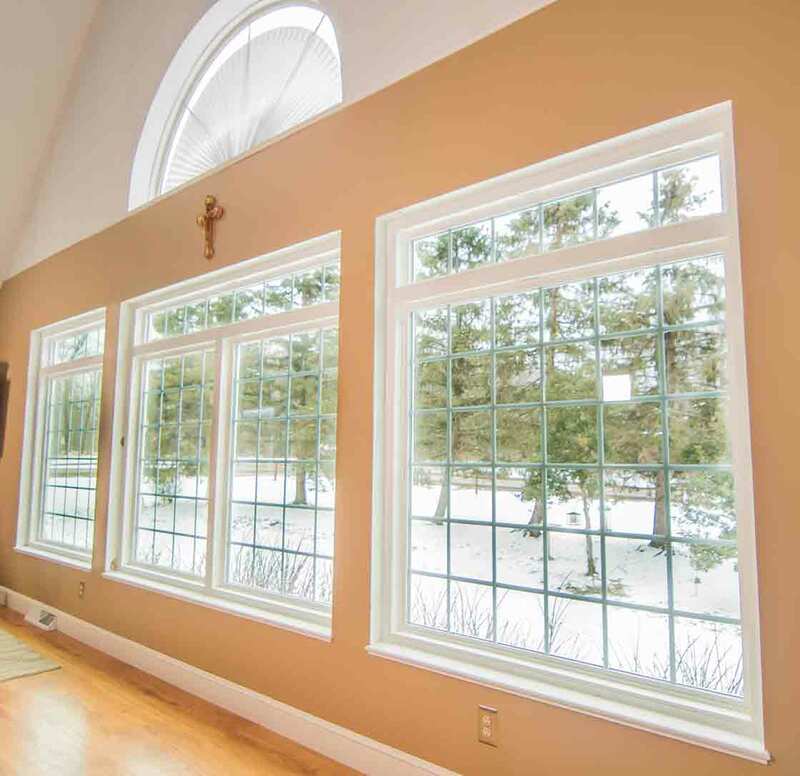 Choose from a variety of window styles vinyl frame colors, decorative glass options, and grids. Lastly, our products include UWD’s True Lifetime Warranty—offering protection in terms of pieces, parts, materials, installation, labor, and more. Are you tired of Fairview Park’s selection of doors dragging you down? So were we. That’s why we found fiberglass and steel doors to offer homeowners that combine quality and aesthetics. Our entry door products are handcrafted with quality craftsmanship, and the proof is in the aesthetic details. The fiberglass doors can be customized with woodgrain patterns that give the appearance of authentic wood without the price tag. Choose from various stain colors as well as paint color options to enhance the appearance of the door. Pick your perfect custom hardware option and design your ideal door that you’ll love for years to come. Although fiberglass material is a smart choice, this doesn’t leave steel in the dust. A new steel door will enhance the security and aesthetics of your home. 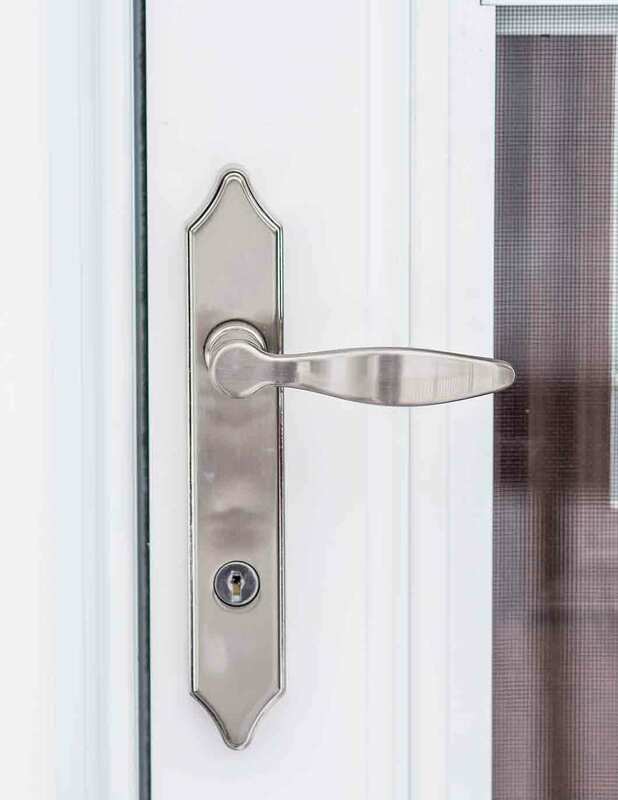 Steel aesthetic options are just as flexible as fiberglass, and you can even take the security level up a notch with our touchscreen dead bolt hardware. Whether you choose steel or fiberglass, your new door includes a polyurethane foam core at its center. The core meets environmental guidelines to offer maximum protection and dimensional stability. 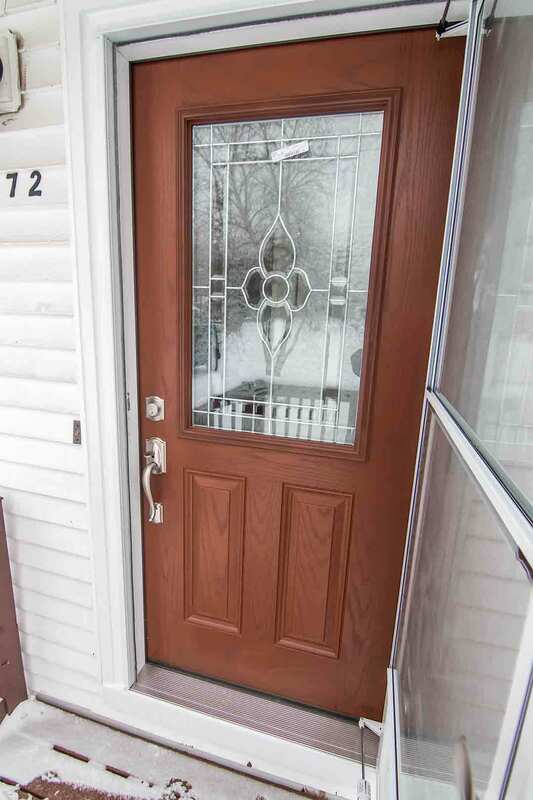 Certified by Energy Star, your new door will save energy and make a statement on any home in Ohio. 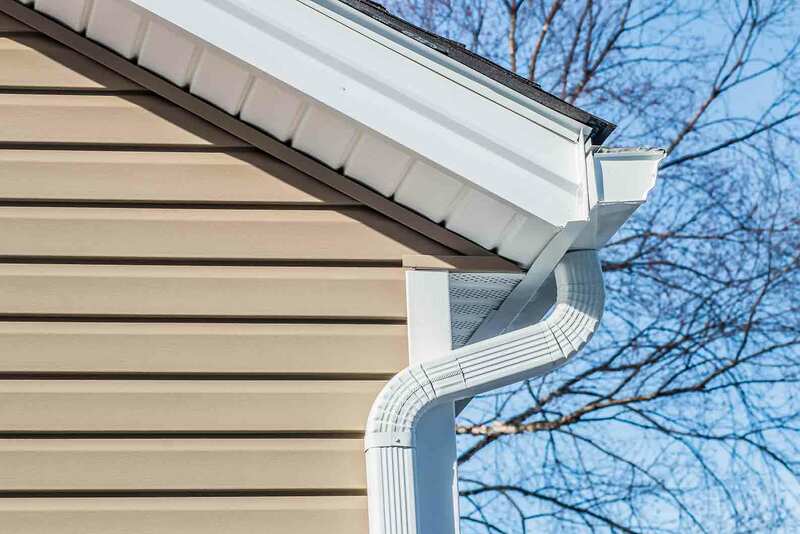 Are you determined to protect your home against leaks, high winds, and more? Owens Corning from UWD won’t disappoint. Owens Corning is one of the most respected names in the roofing industry, and it’s easy to see why. Instead of getting a simple shingle with a subpar water barrier, you’ll get an entire system that’s designed to protect your home for years. You’ll find that the asphalt shingles from Owens Corning are more durable than other shingles in similar price ranges. They are available in a variety of hues to set your roof apart from your rest while transforming your home from top to bottom. The water leak protection system is made of durable materials that block out every drop of rain. Intake vents help your home breathe and achieve balanced ventilation, avoiding moisture buildup and prevent the growth of mold and mildew. Roofing from UWD is protected by our 10-year workmanship limited warranty through Owens Corning Preferred Protection System Limited Warranty. Top off your home’s exterior remodel with UniShield® siding from UWD. Every panel is expertly engineered to bring the best value in terms of price, aesthetics, and quality. The panel width is available up to .46”, which far surpasses any builder grade material you’ll find on the market. Expert installation from UWD also ensures that the panels stay in place, with no stone left unturned with craftsmanship. If you’re looking to dramatically increase the appearance of your home, UniShield® siding does the trick every time. 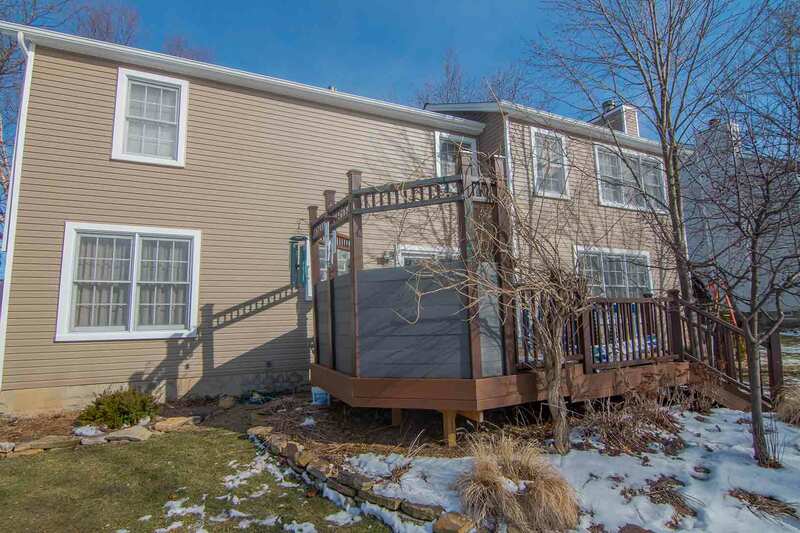 UWD has transformed countless homes throughout the area with our siding, with color options that are suitable for nearly every personality and style. When we say that we have some of the most durable and beautiful siding available, we mean it. We back up our claims with our True Lifetime Warranty, which includes a color fade protection plan, installation and labor protection, and more. Find the right exterior products for your home today from UWD.